We are in the time of organizations adopting to digital transformation in order to be more responsive to market needs and enhance their Customer experience. Strategies drawn out by organization in this space call for a clear long-term strategy, proper change management plan, have adequate resource to run the program and more importantly allocate sufficient budget to adapt to new technology and processes. Digital strategy is not only for large enterprise but is also becoming inevitable for smaller organizations to be part of this transition. 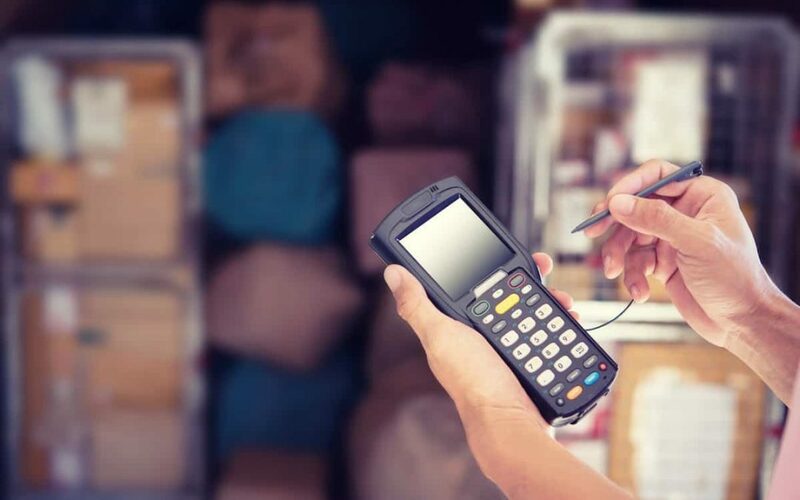 As a first step towards getting into Digital transformation, organizations can look at automating and simplifying their internal supply chain process using Barcode / QR code-based tracking to improve internal efficiencies. Barcodes can influence and impact almost all aspect of Supply Chain Management. Using barcodes makes business integration processes in supply chain management effective and easier. Thus Barcodes are becoming a vital identification tool that helps in product tracking increasing accuracy. The added advantages of this technology are it is cost-effective, operation friendliness which is hugely appreciated across the globe. Integrating such powerful tool with the ERP system will help organizations in getting accurate and online information and also reduce the effort of data entry made by people across various supply chain functions and give back their time to do more productive work. The increased production adds value to the system and provides a high return on investment. Barcodes also aid quality control reassuring product quality manufactured by maintaining vital information. Information such as identification, location, and tracking products’ movement until they are dispatched. We at ENTUNE have built a ‘Smart Connect’ integration solution on top of SAP ECC and S/4HANA to automate Procurement, Warehousing, and Production confirmation operation. This system provides Barcode / QR code based transaction processing to capture accurate and online information across the Supply chain. With our 20+ years of domain expertise and in-depth knowledge of SAP, we have built this solution on a simple architecture. Moreover, our solution is built in line with SAPs Best practices content to ensure that we provide the best solution to our Customer. Please connect with us at info@entune.co for more insight on our solution and evaluate how it can be of help to your organization.